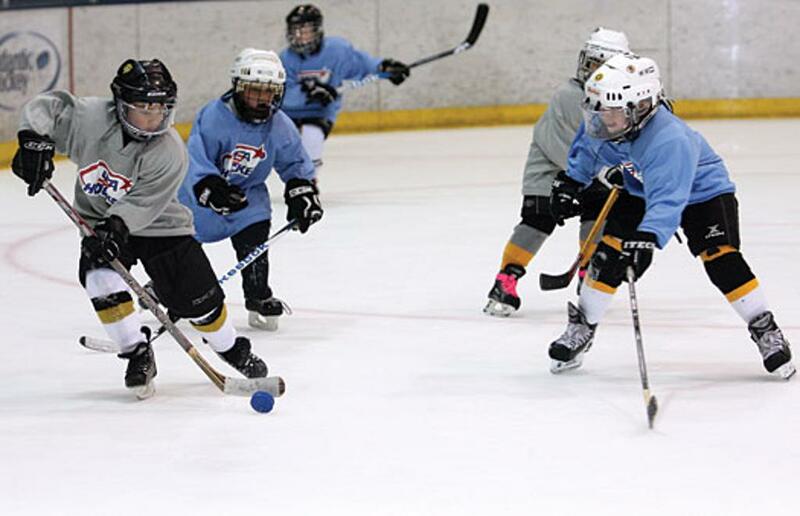 The safety of its participants is of paramount importance to USA Hockey and Minnesota Hockey. 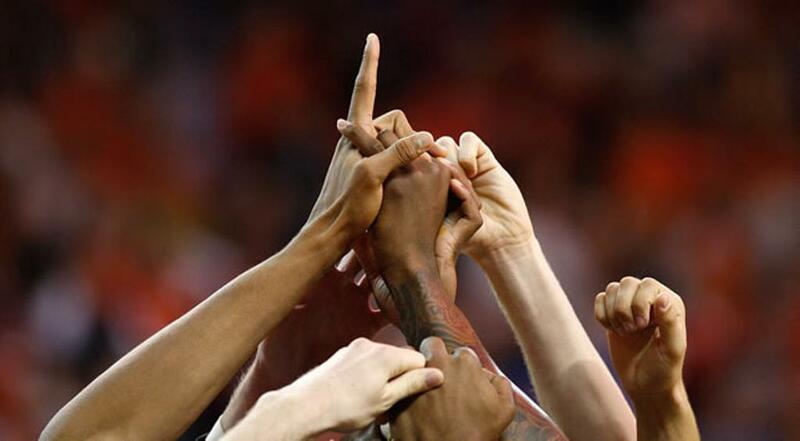 This includes not only on-ice safety, but also off-ice safety in any part of Minnesota Hockey’s programs. 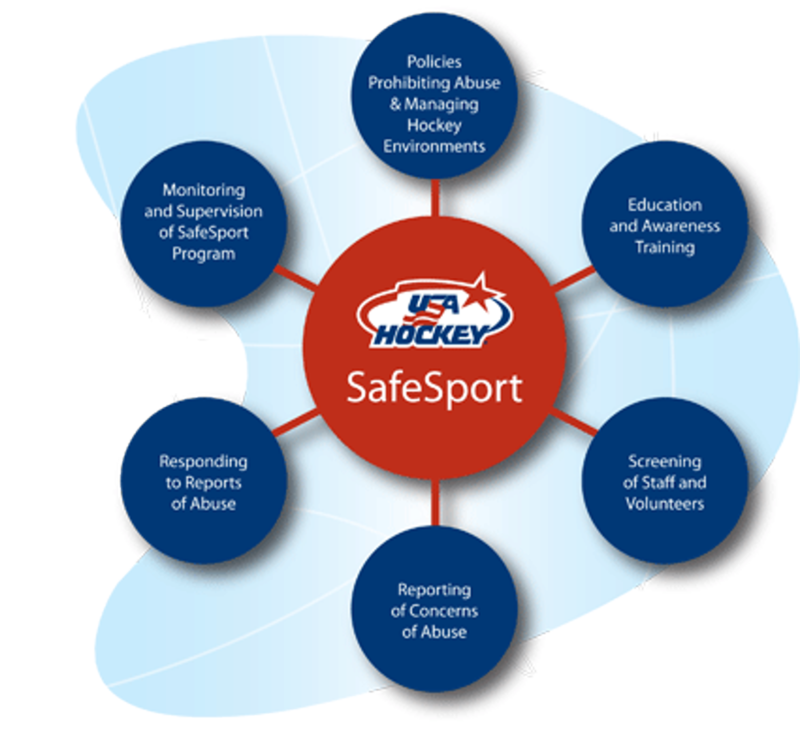 The USA Hockey SafeSport Program is intended to protect all participants, not just players, from any type of misconduct or abuse.